The 54-year-old movie star was recently spotted at a Coffee Commissary in Los Angeles flirting with a woman named Lydia. If an uber hot dude who looks exactly like Brad Pitt starts hitting on you and tells you his name is William, guess what: he may actually be Brad Pitt. 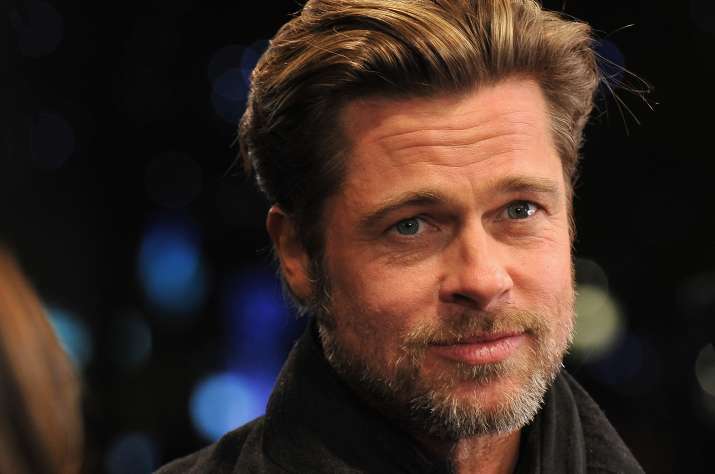 The last time when Brad Pitt was in the news regarding his dating life, there were anonymously sourced reports that he was ‘casually’ dating now after more than a year since his split with Angelina Jolie. He's apparently using his real name to do so. Yes, in case you weren't aware, Pitt's birth certificate indicates "William" as his legal first name. "Bradley," as it turns out, is technically his middle name. The 54-year-old movie star was recently spotted at a Coffee Commissary in Los Angeles flirting with a woman named Lydia who looks like Kate Bosworth and caught her by surprise by introducing himself as William, as per Page Six. When she introduced herself as Lydia, he "putt out his hand and said, 'Hi, I'm William.' She replied, 'Oh, you look like a Bradley.' And he responded, 'Well, that's my middle name' and smiled and winked at her." But wait- there's more! As the pair left the coffee shop, the woman said, "'Nice to meet you, Bradley ... I mean, William!' He laughed to himself, then got on his bike." Didn't realize that Brad Pitt wasn't the actor's real name? There are a ton of other celebrities who altered or completely changed their names when they went into show business.